Welcome to the Loudons first ever attempt at a blog! 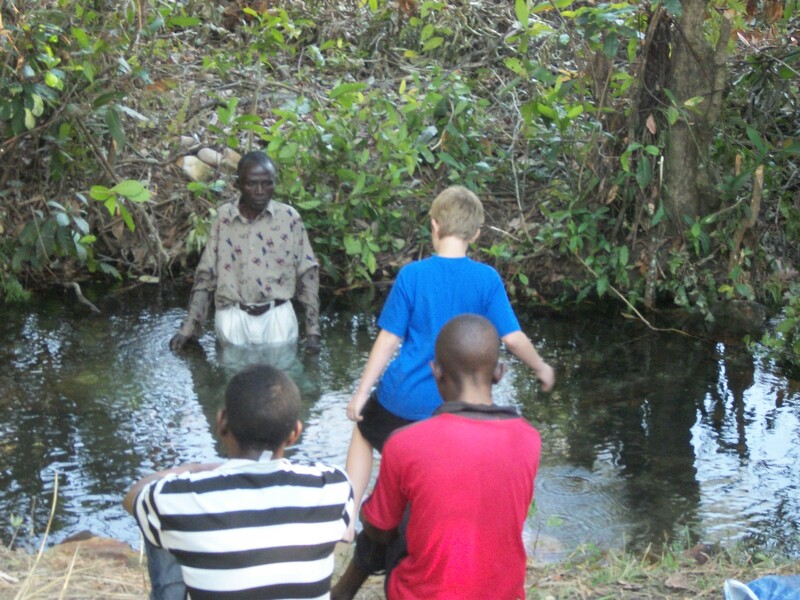 We arrived back in Zambia in June 2012, after a year of furlough in the USA. 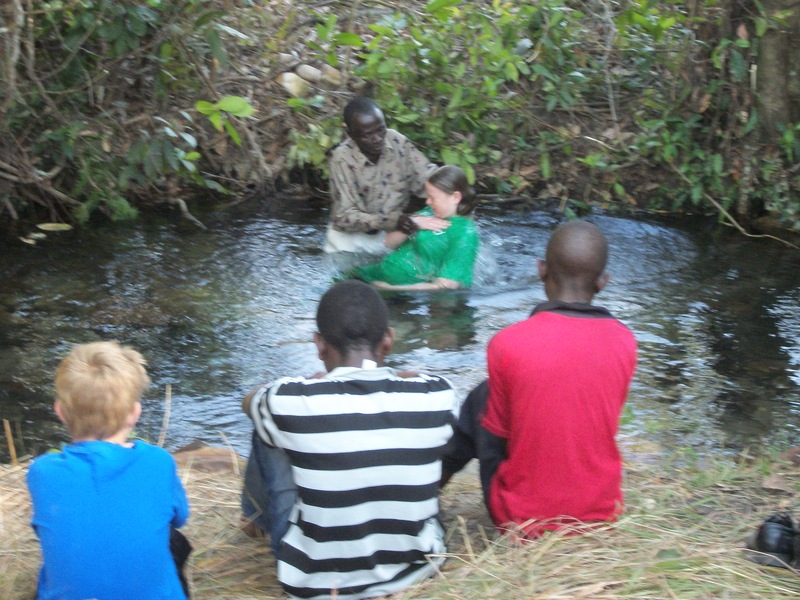 The day after our arrival, Josh & Julie obeyed the Lord in baptism. .
Jeannie, our older daughter, was able to join us for a couple weeks at Kalene Mission and also attended Alumni Week at Rift Valley Academy in Kenya. The photo below shows us exploring Castle Rock, one of our favorite sites on top of Kalene Hill where the first Kalene missionaries settled.